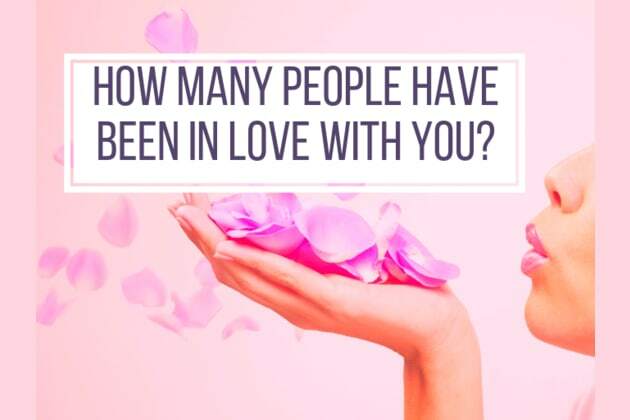 How Many People Have Been In Love With You? Do you tend to fall in love easily? Are you currently in love right now? What were you most like in high school? What do you think people love most about you? 1 person has been in love with you! 2 people have been in love with you! 4 people have been in love with you! 6 people have been in love with you! 10 people have been in love with you! 25 people have been in love with you! It may be more than you think!